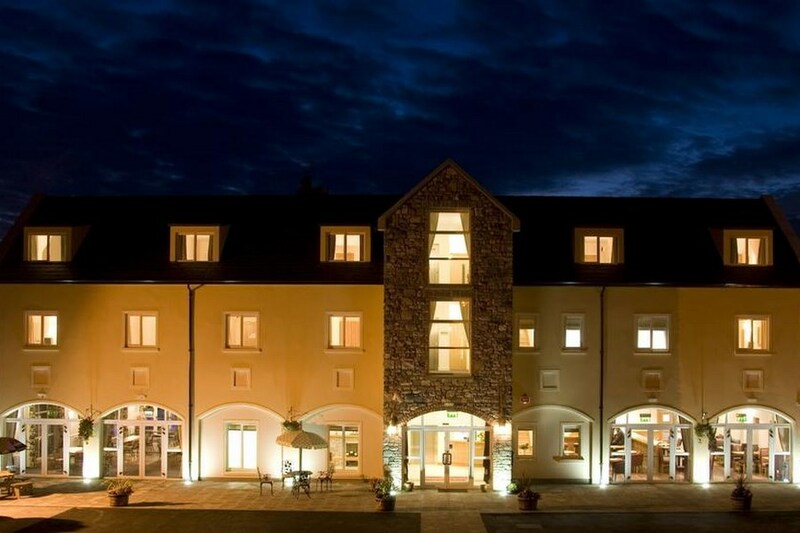 Modern facilities and old world charm combine to create a twenty first century experience with the charm of a bygone era in our Kilmallock Hotel in County Limerick. 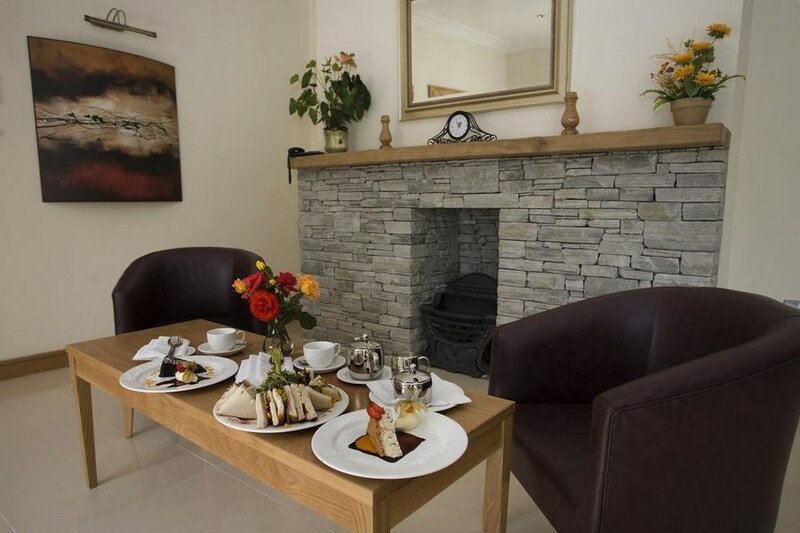 Soft lighting and open fires with a homely glow reflect the warm welcome that awaits you here. Great care has been taken in choosing rich furnishings and fabrics to create a warm relaxing ambience to enhance your escape to the country. From Dublin take the M7 to Limerick leave the motorway at exit 30 and join M20 southbound. Exit at junction 5 onto the N20. Drive for 15 minutes and then take a left at the R518 and drive through Bruree and then on to Kilmallock. The hotel is located on the R515 Tipperary Road. Whether your interests lie in short, easy walks or long distance walking, whether you prefer guided walks or to organise your walking independently, walkers of all abilities will be invigorated by the sheer beauty and tranquility of the area. Very friendly welcome as were the staff throughout our stay. Room was large and clean, food in the restaurant was excellent and freshly prepared breakfast in the morning. Nice hotel it was very clean, comfortable & efficient friendly staff. The food in restaurant is very good standard and the waiters even sang Happy Birthday to our 8 year old daughter while bringing her dessert, fair play to them thank-you! This is a very friendly family run hotel. The staff were very helpful on all occasions. The room was clean and comfortable, car parking and Wi-Fi were excellent. The town, with lots of heritage features, was only a few minutes walk away. The food was excellent. We had the evening dinner (included in the 2 night package) which was terrific and of course 2 breakfasts. These were cooked to order and I had some of the nicest bacon (in the Full Irish) that I ever had. All in all, a very comfortable 2 night stay rounded off on the last night with a trad Irish evening. 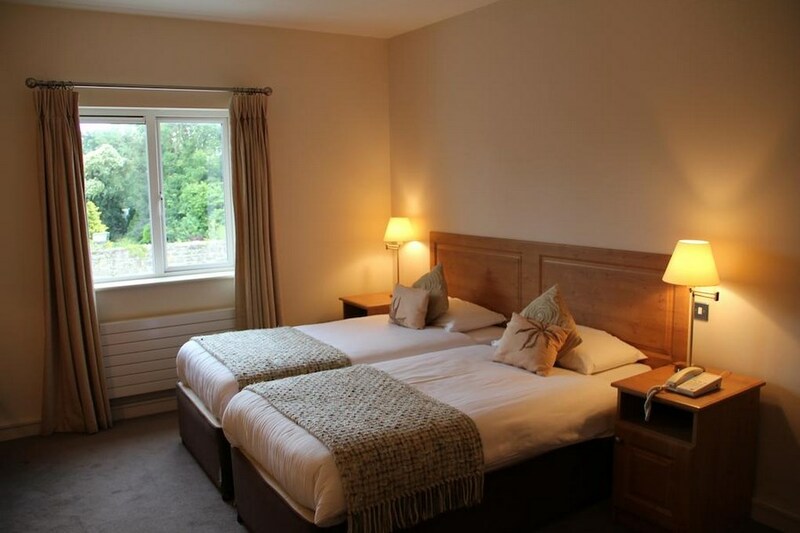 Comfortable, cosy and friendly hotel in a lovely tranquil location. The rooms and bathroom where clean and comfortable with modern amenities, excellent wifi, the staff welcoming and accommodating of children. The food was of a good quality and reasonably prices. Al in all a lovely place to visit and relax for a while. Staff were super nice and friendly. food was really good. Rooms were large and the bathrooms were new and fresh. MYself and three friends stayed i the Deebert last weekend . We would highly recommend it. Everything was top class . Lovely beds . Lovely food and a great selection on menu. Breakfast was cooked to order and staff couldnt do enough for us. Definetely come back there . A great place to chill out for the weekend.I would give it four stars. warm welcome, excellent value; good food, nice wine; excellent wifi coverage; small but friendly hotel. We had disabled room as friend used crutched, was provided with shower chair, bathroom fitted for disability use, rails etc.I would stay there again if in that area. I would highly recommend Deebert House. The staff are kind, welcoming and friendly. They did everything they could to make our stay enjoyable. We will definitely be back here again soon. Hotel manager was lovely with our little son. Top hotel. Lovely hotel, very friendly staff and great food!! We found the Hotel really comfprtable, very nice friendly staff, lovely room and so clean nothing too much bother to the staff.The breakfast had a good choice and the evening meal was beautiful. I would advise any one thinking of having a break away to book, the town is lovely to stroll around with a hugh amount of history. Star rating 3 Dublin couple. We had a lovely stay, really nice hotel and very nice helpfull staff. We would definately stay there again and would recommend it.